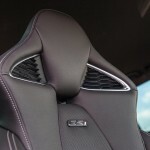 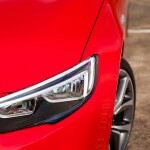 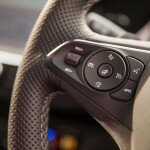 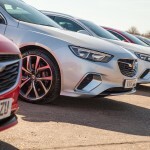 As hot-hatches are getting bigger, so too are the demands of car owners and with increasing needs, the cars we drive are also vastly increasing in size – Vauxhall’s sales-rep and constabulary favourite – the Insignia, is far from a hot-hatch, but it now offers ‘performance through dynamics’ with the rebirth of the GSi badge. 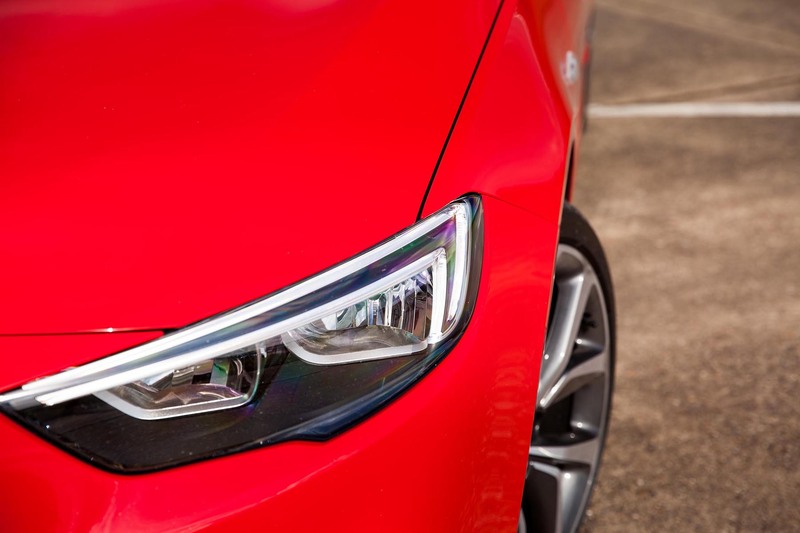 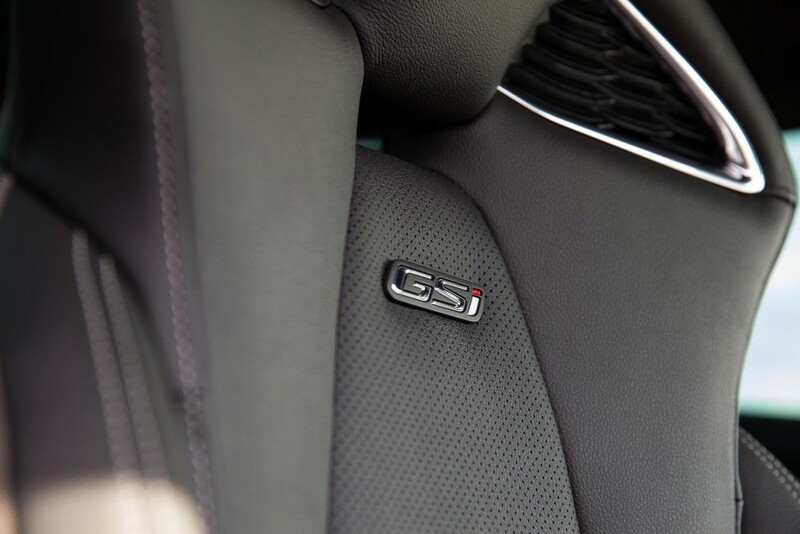 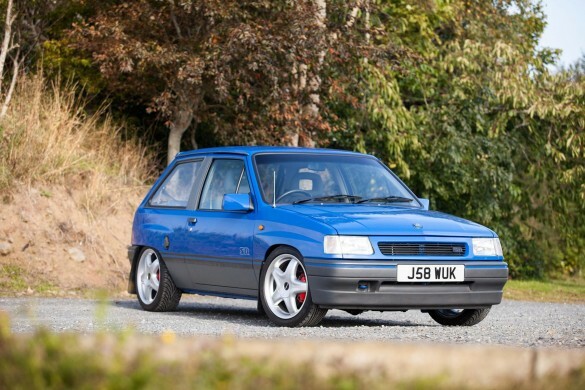 You have read that correctly – Vauxhall have chosen their larger than life, hugely practical and family friendly Insignia as the model to wear the GSi badge once again, a trim and performance level that hasn’t been seen in over a decade. 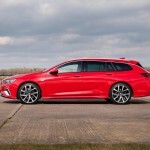 It’s been 12-years since we last could buy a GSi to be exact, and on hearing about the Insignia GSi, I became quite excited – mainly as the models of old always appealed to me and let’s face it, the industry is so technologically advanced now; this all-new GSi from Vauxhall can be nothing short of fantastic. 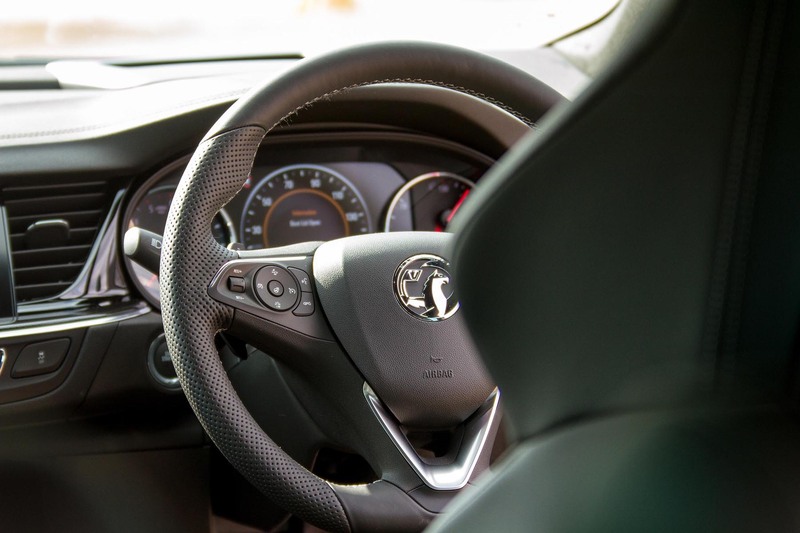 As the oldest surviving British car manufacturer, Vauxhall appeal to the masses – providing honest value for money with strength in numbers being the key to success. 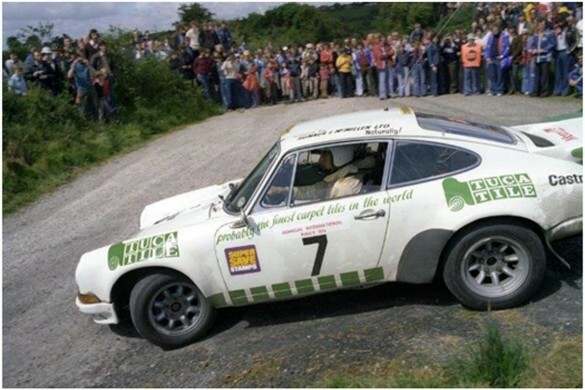 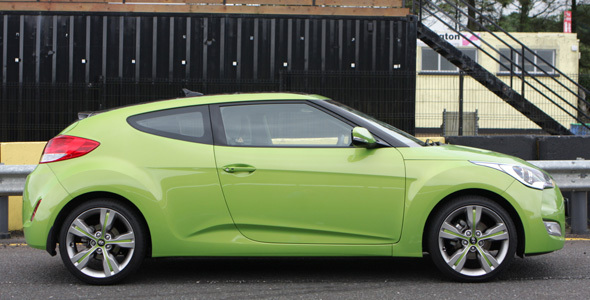 Success though, that wouldn’t be sustainable without offering well built and reliable cars. 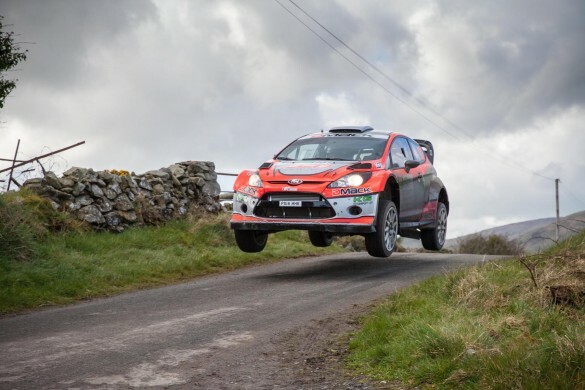 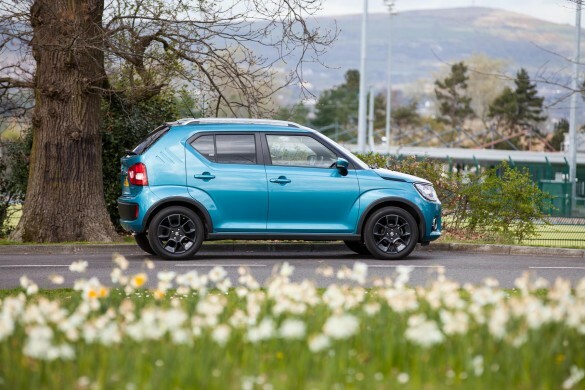 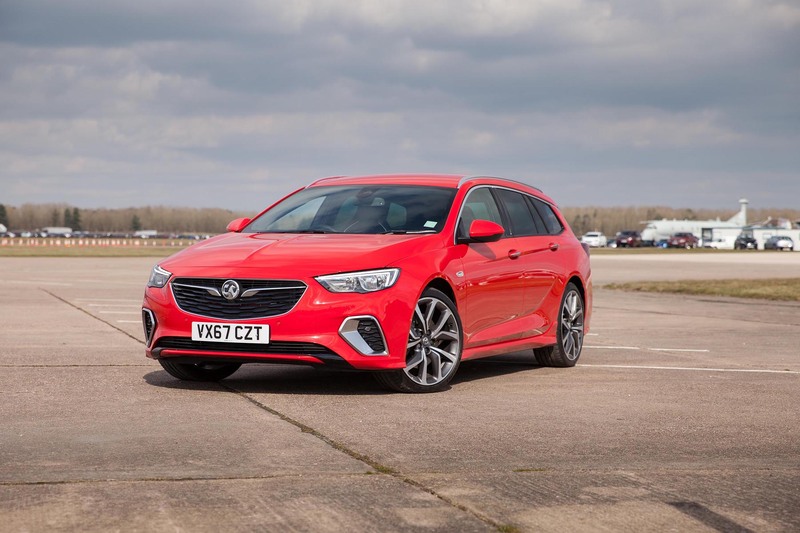 For the last decade we have become accustomed to the VXR model range – a range that saw refinement put out the window in aid of raw driving pleasure and sheer speed – racing inspired exhaust systems and sports seating most certainly appealed, but not to the masses. 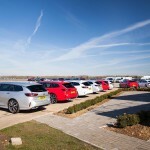 GSi now fills the void for a car that offers performance with refinement, frugality and affordability – bringing a bit more than the SRi but not just as much as the VXR, it sits well as a car that will be sought after by many a car enthusiast, now married with a few dogs and a couple of kids, as well as being stylish and sporty enough for management to be seen driving as their company car. 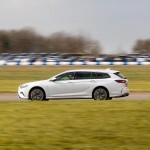 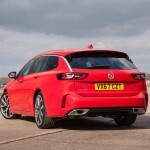 Available in hatchback and estate guise, the latest Insignia is a real looker when in GSi trim, featuring model specific front and rear bumpers, side skirts and a rear spoiler alongside dual-exit exhaust system, rear privacy glass and 20-inch twin-spoke alloy wheels wrapped in Michelin Pilot Sport 4 tyres. 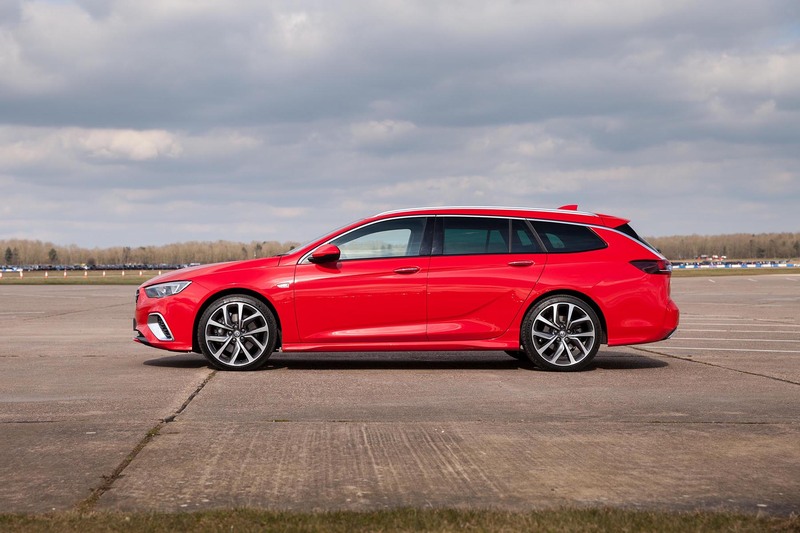 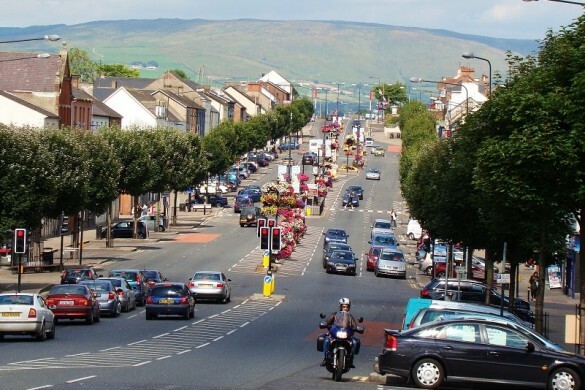 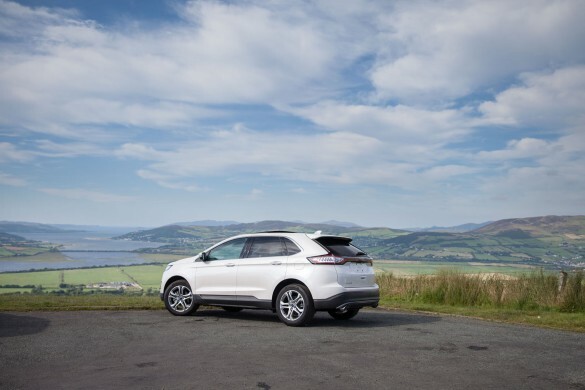 On both body styles, the boot is capable of absorbing a small hamlet, especially with the estate model as pictured and with the rear seats flipped down – a hardware store collection or run to the local amenity site will never be a trouble. 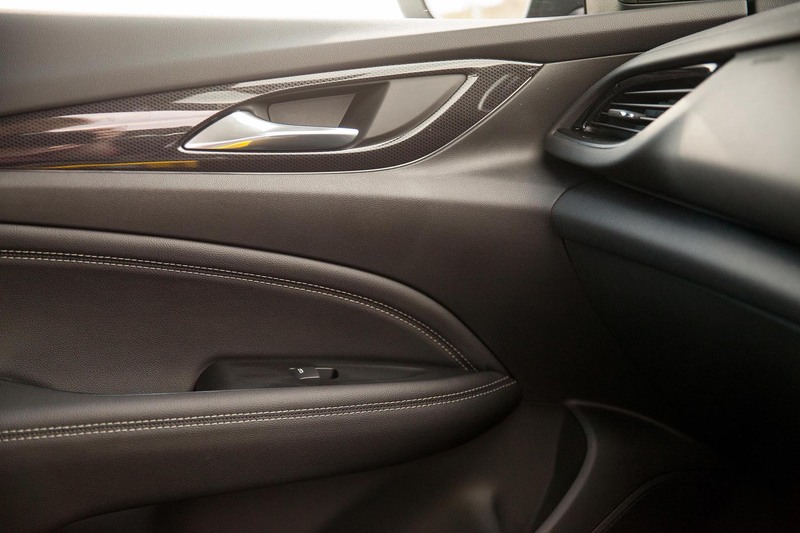 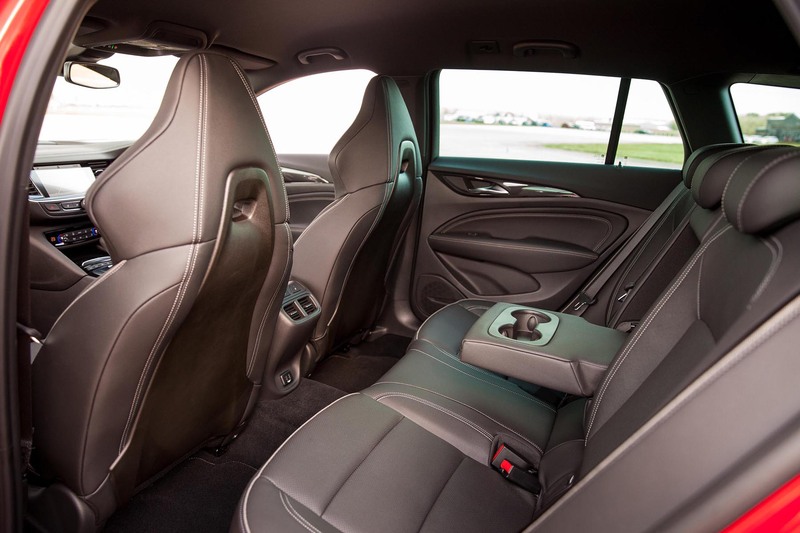 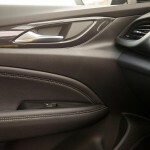 Inside the latest Insignia is a great improvement and despite not having as much luxury materials as some German rivals, who’s price tag is much heftier, there is soft touch everywhere and the dash is sculpted around the driver, it’s a very nice place to be. 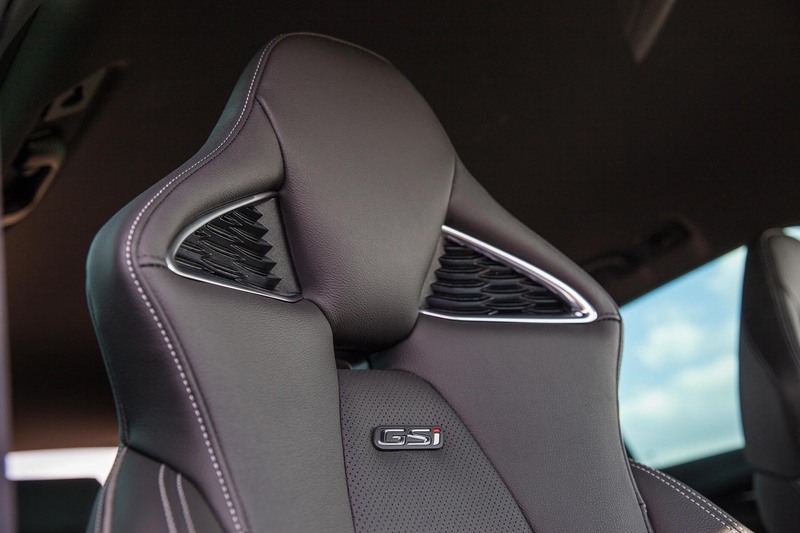 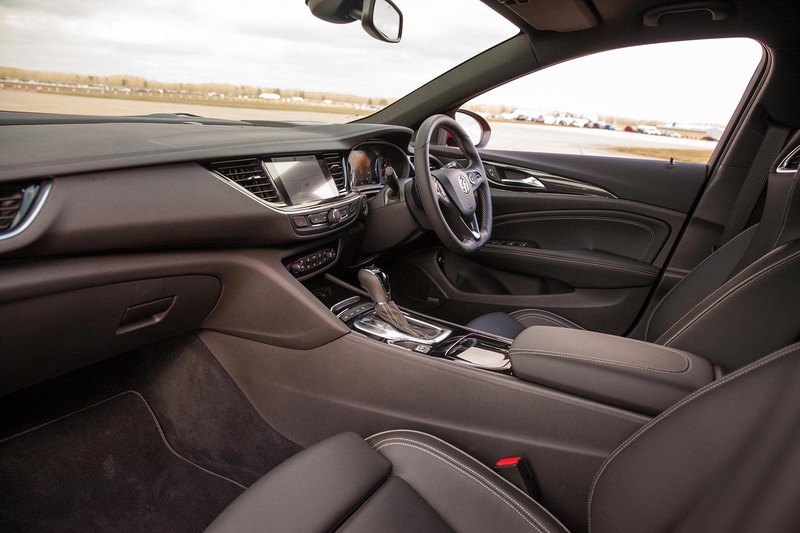 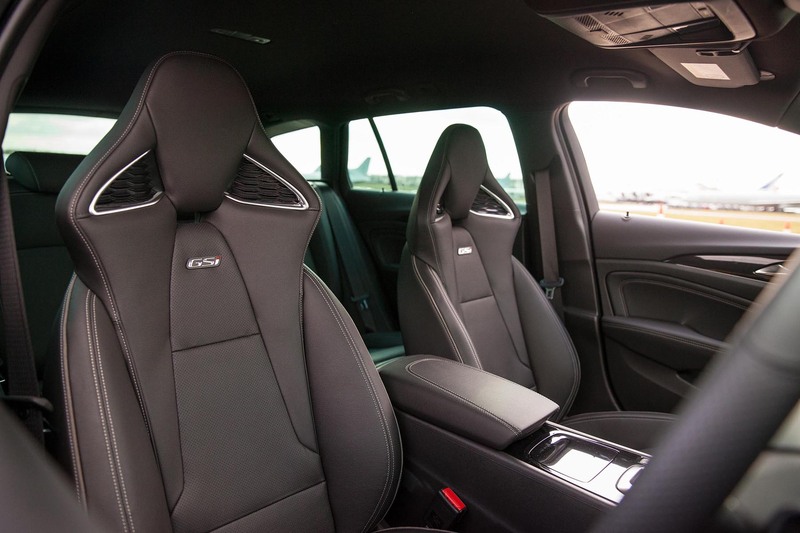 With heated and cooled – massaging front seats, a heated steering wheel, and heated outer rear seats, the interior is monochrome with its black leather and white stitching whilst the GSi specific front sports seats are not only super supportive but also incredibly comfortable. 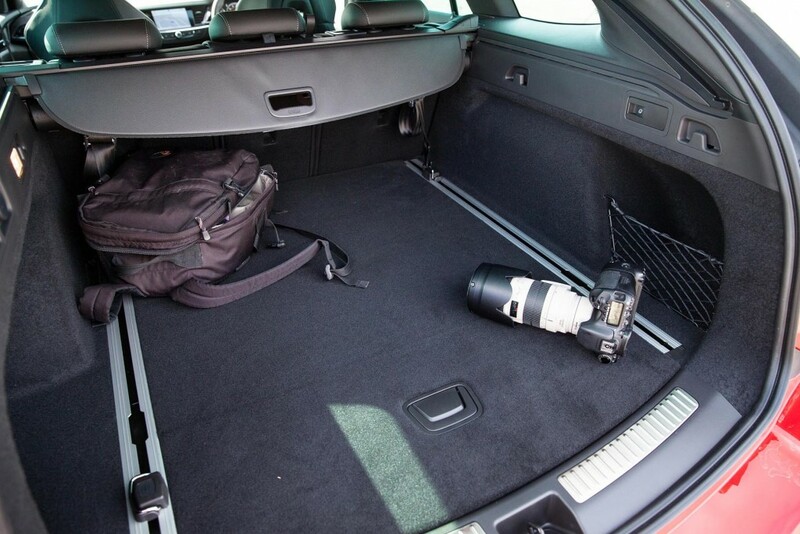 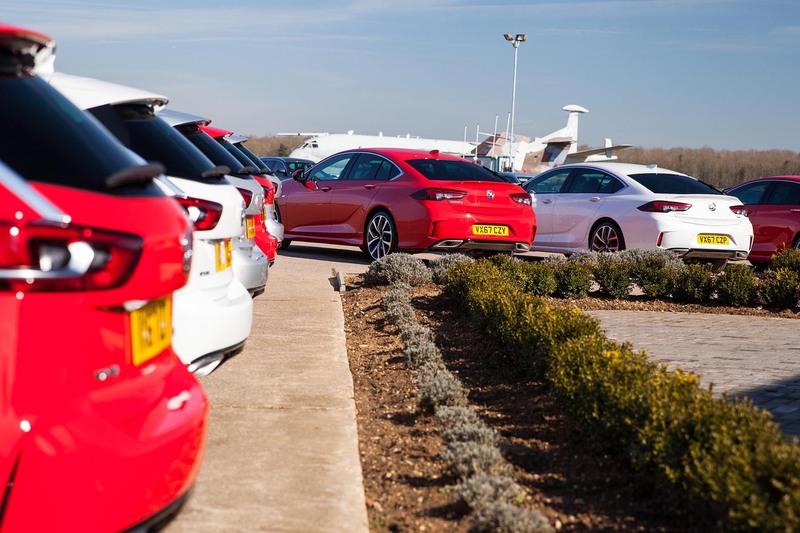 Family life will be easy for the Insignia GSi and four lengthy adults will even cope on a long drive with comfort, but on the run back to the airport, with five on-board a non-GSi model, the journey was less than comfortable – the luggage in the boot however had an abundance of room. 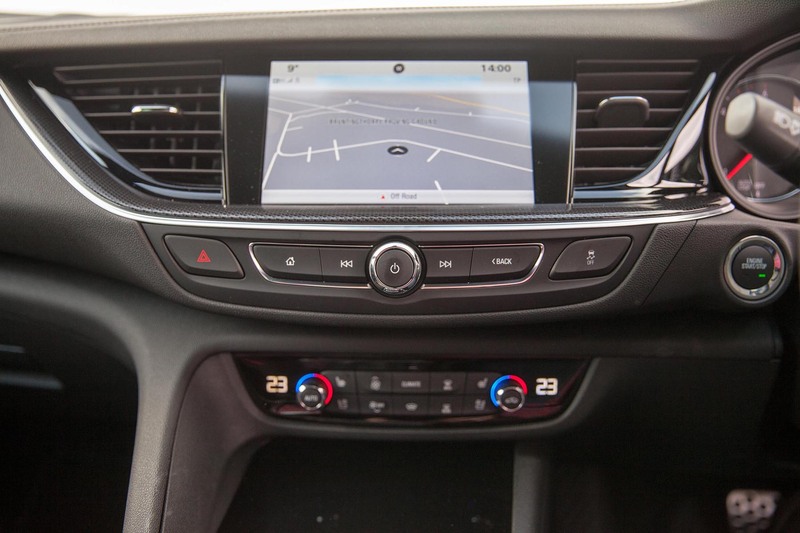 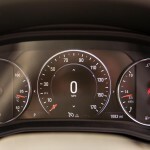 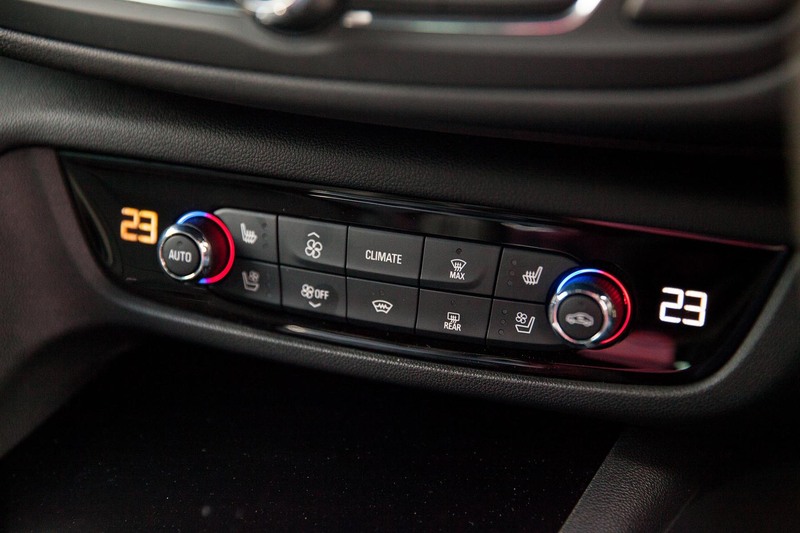 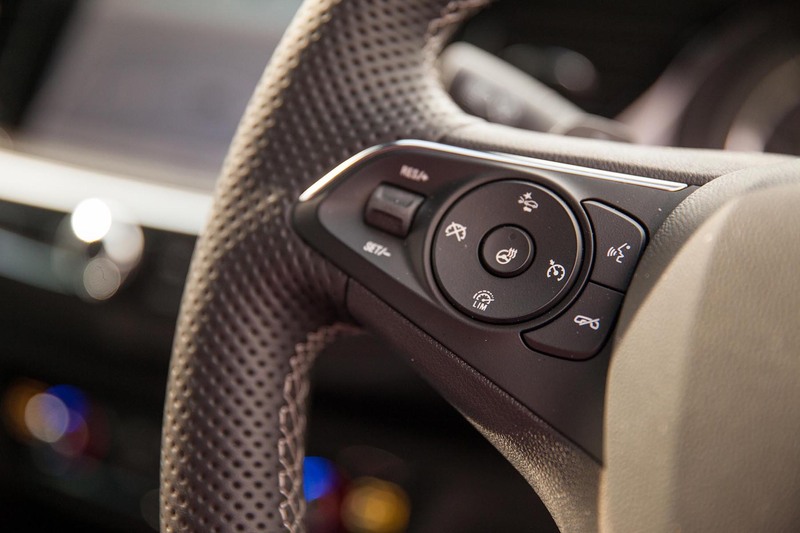 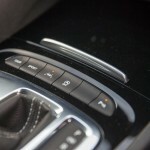 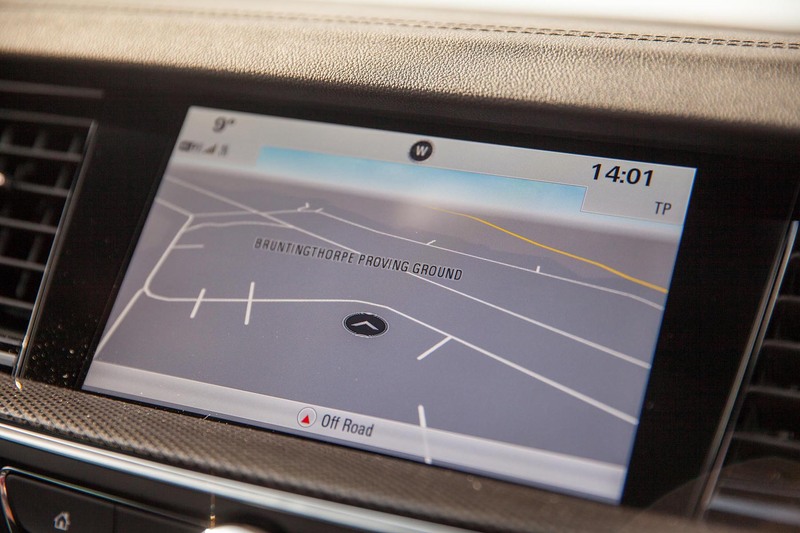 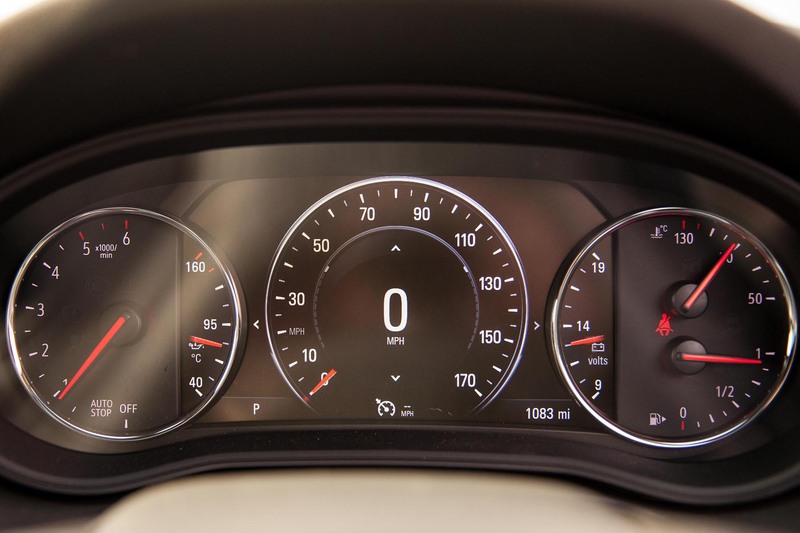 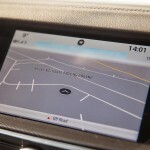 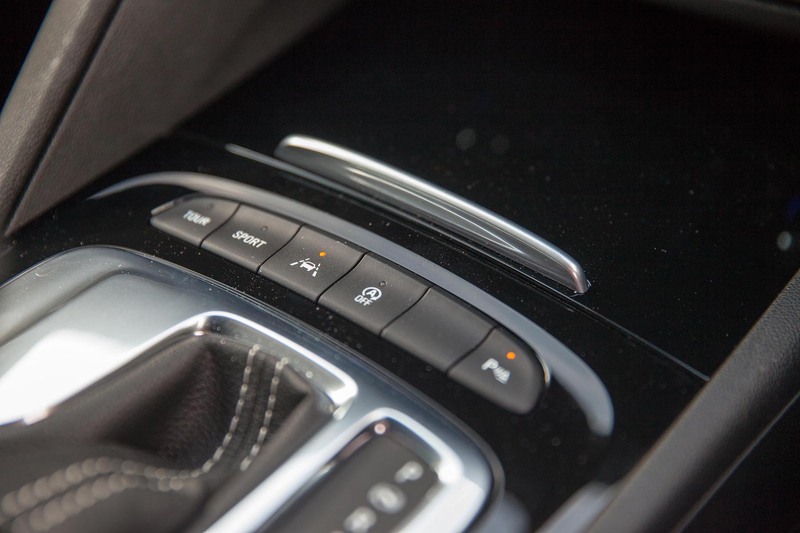 An 8-inch screen is the hub of the infotainment which features navigation, OnStar app, phone connectivity, Bluetooth, AM/FM/DAB radio and a fantastic BOSE audio premium sound system whilst a head-up display aids viewing of vital data. 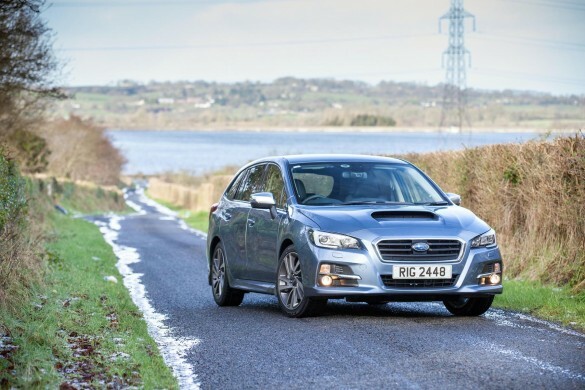 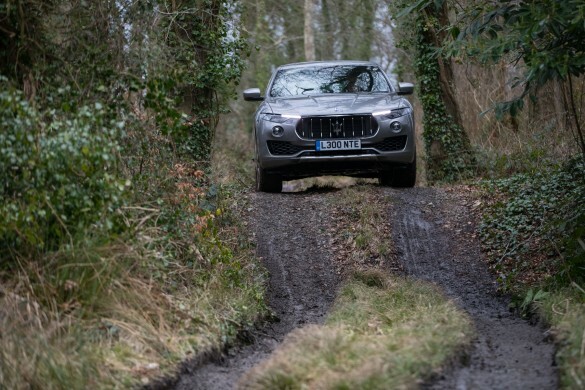 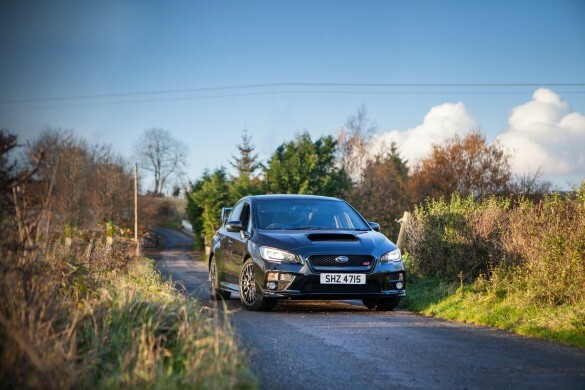 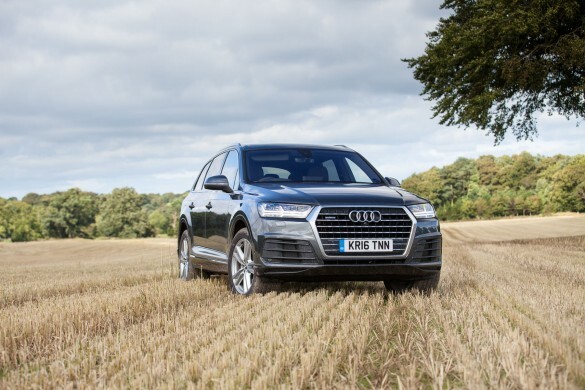 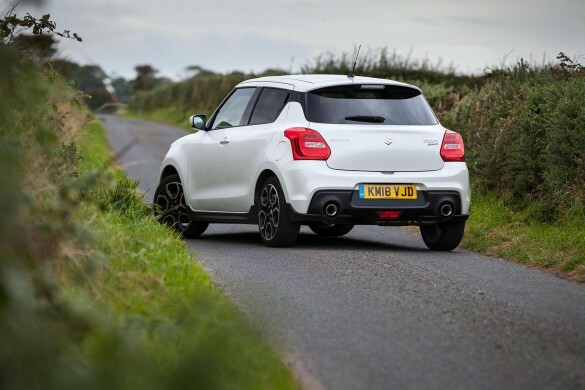 Two engines are available, starting with a 2.0L Bi-turbo diesel unit as tested at launch, producing 207bhp with 354lb/ft whilst the more potent 2.0L turbocharged petrol provides 256bhp with 295lb/ft – both only come paired to an 8-speed automatic gearbox and an all-wheel-drive system. Both engines are capable of a 0-60mph sprint in around 7-seconds with a claimed, combined economy, coming in at around 40mpg and 30mpg respectively. 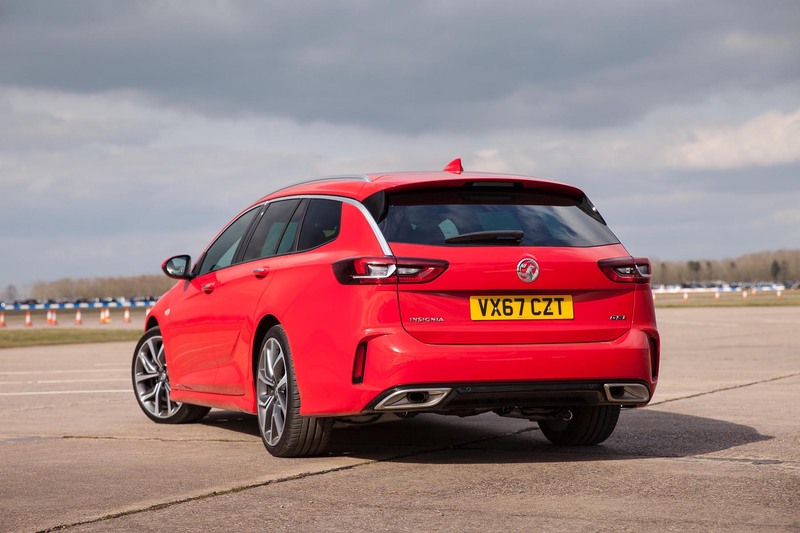 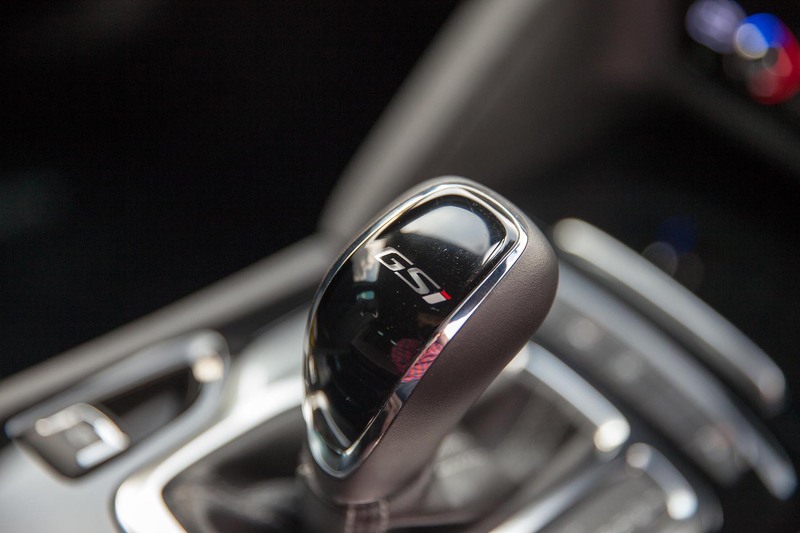 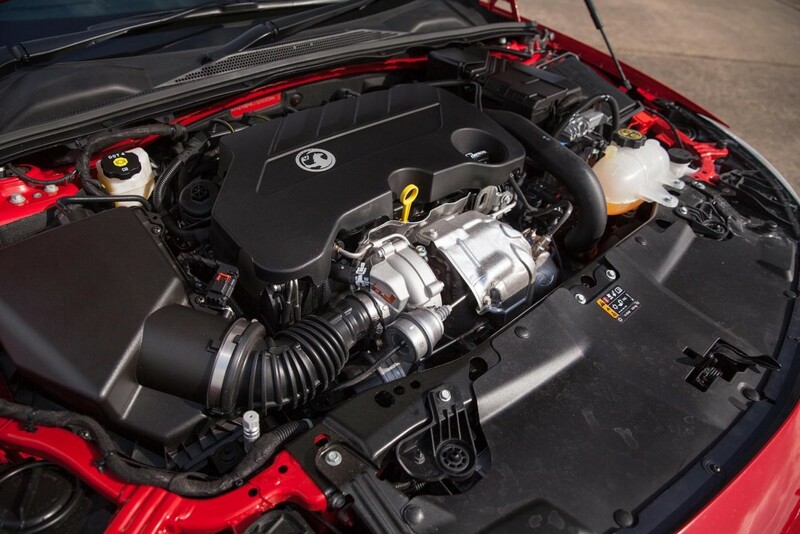 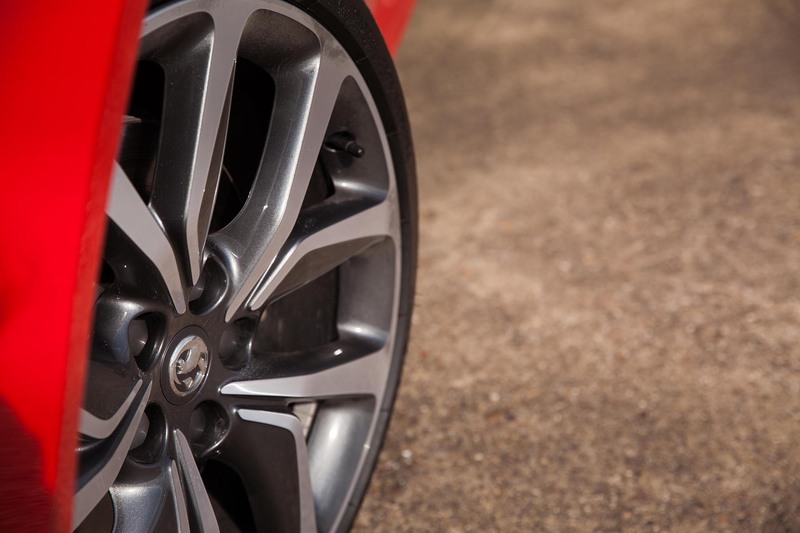 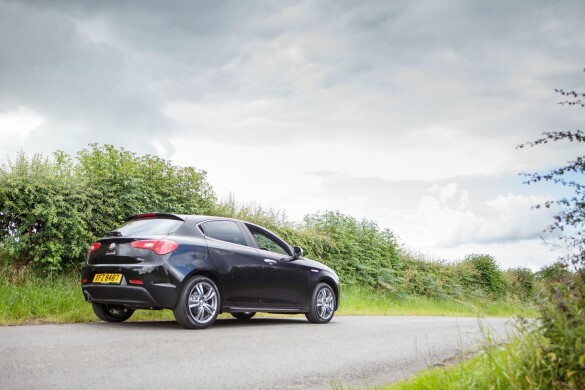 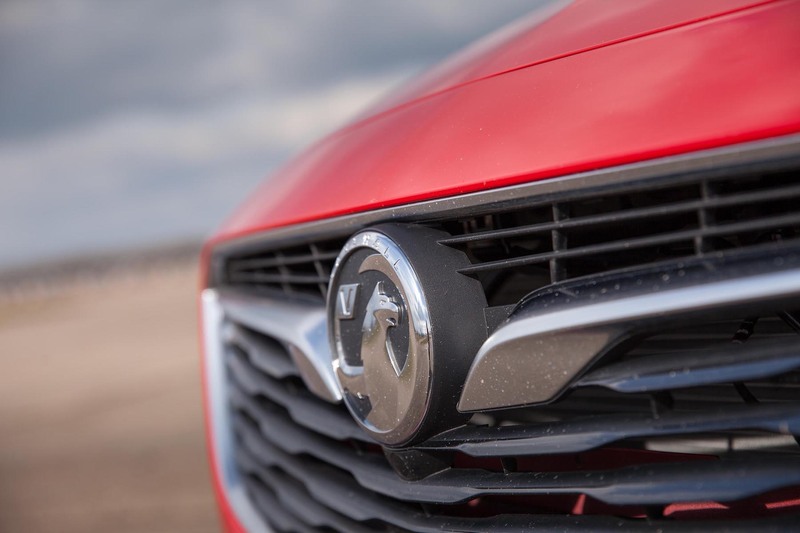 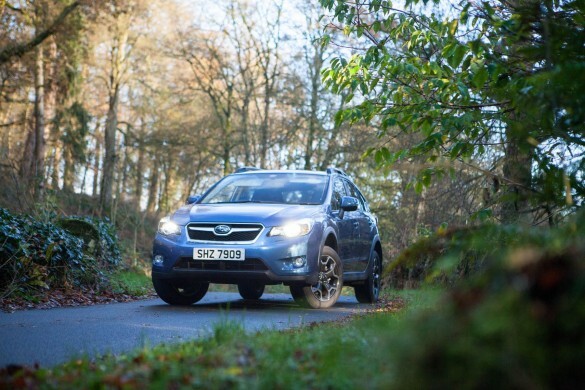 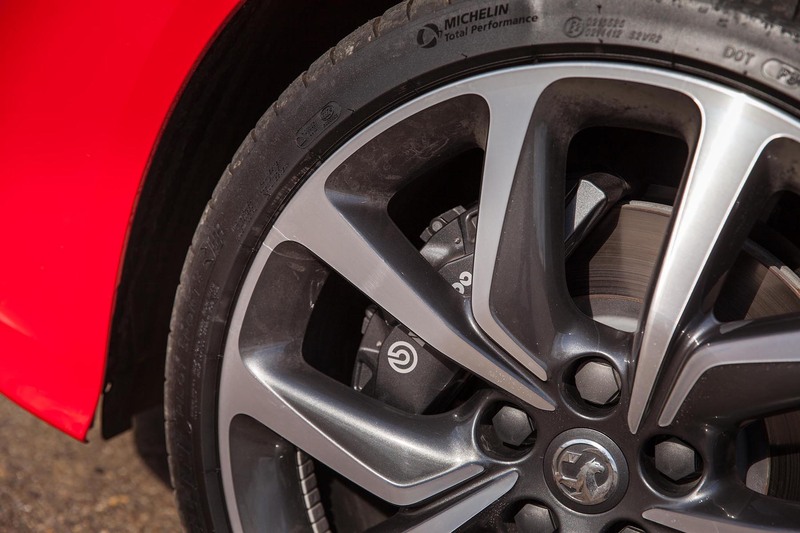 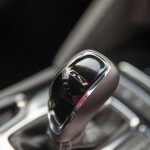 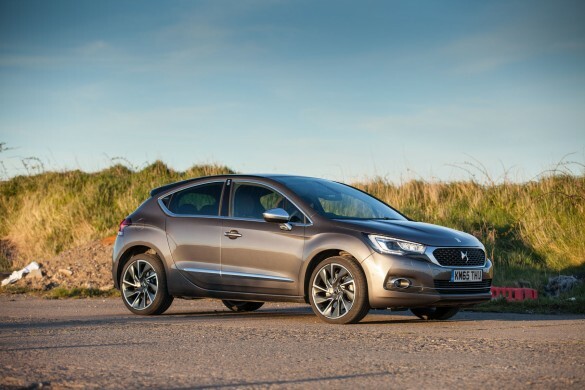 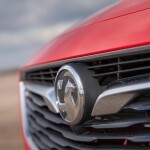 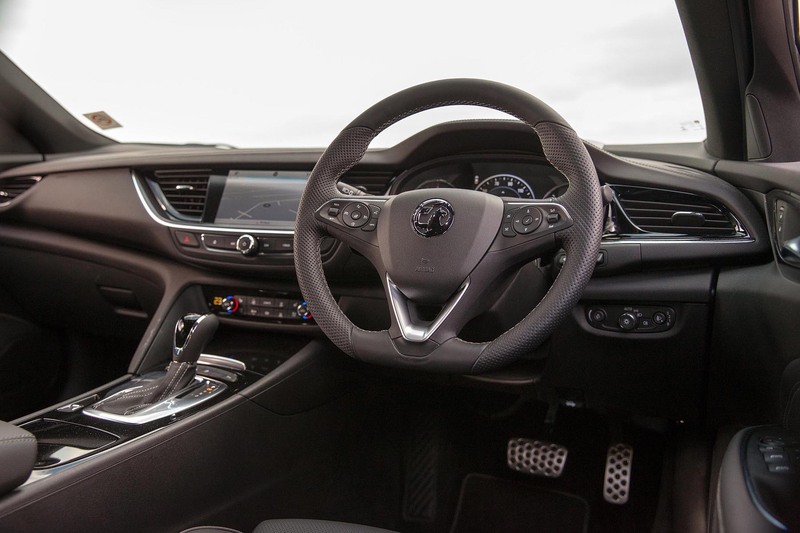 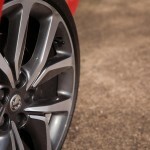 The driving experience is greatly helped with the use of torque vectoring, technology that see’s Vauxhall being the first in this segment to use and it is ahead of much more premium rivals by doing so. 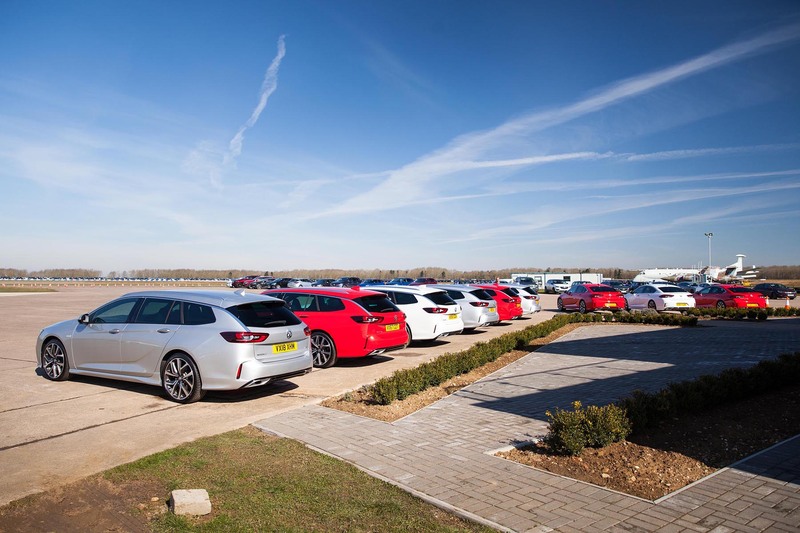 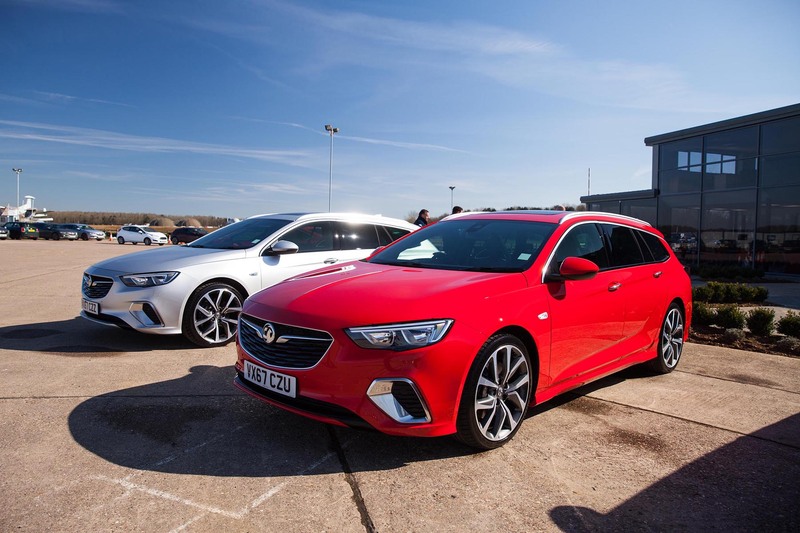 Vauxhall are so proud of their advancements in the mechanicals and driving experience that Volker Strycek, Vauxhall’s director of performance cars, was on hand at the Bruntingthorpe Proving Ground launch, to help us understand the nitty-gritty that makes the Insignia GSi work. 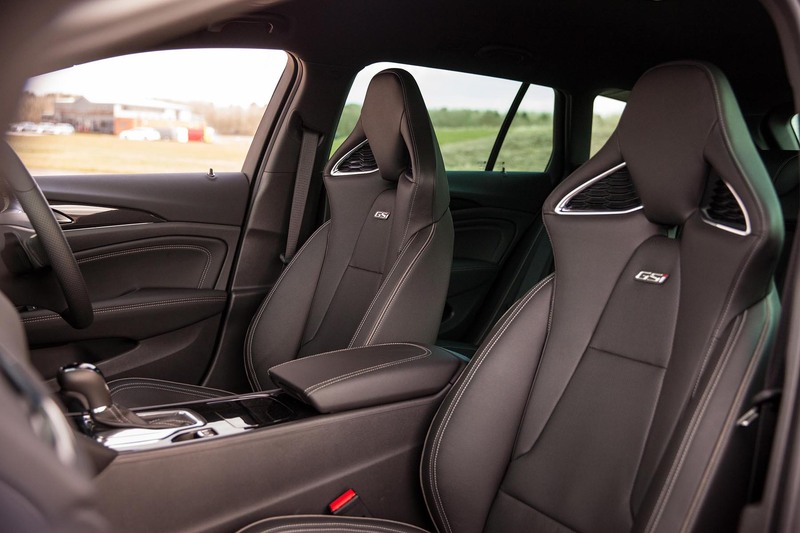 As the first ever DTM champion in the mid-80’s, as well as a 24hr Nürburgring winner and avid rally driver, Volker doesn’t need much introduction and his team have developed something that works very well. 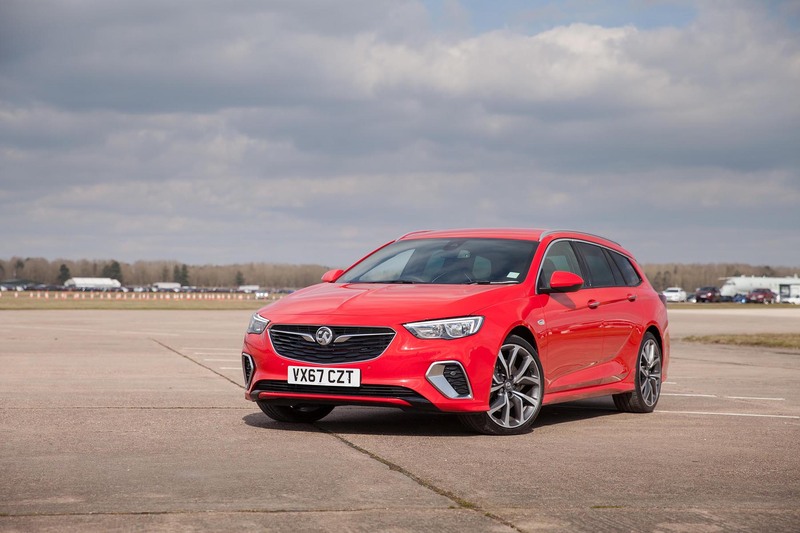 So much so that Vauxhall are so confident in the agility of the Insignia GSi that Rob Wilson, an F1 driver coach, who has 11 of the current grid on his tuition books, was also on-hand at Bruntingthorpe with a challenging track laid-out to highlight the brilliance of the modern GSi. 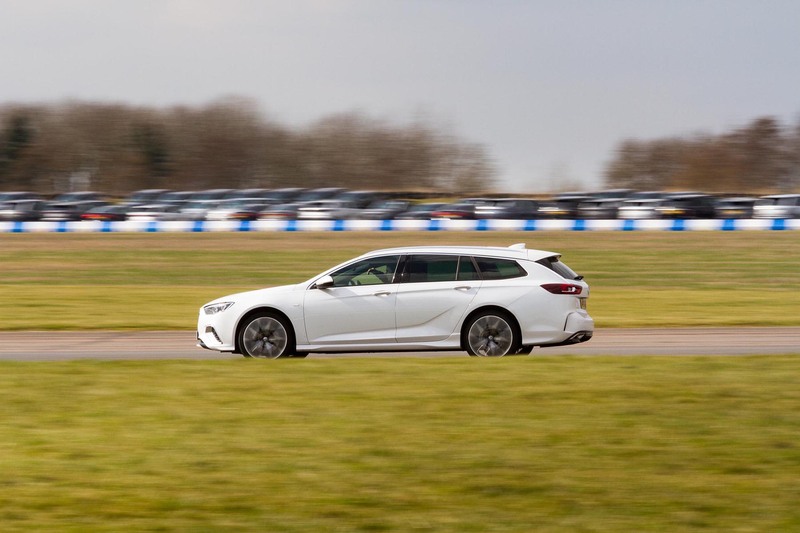 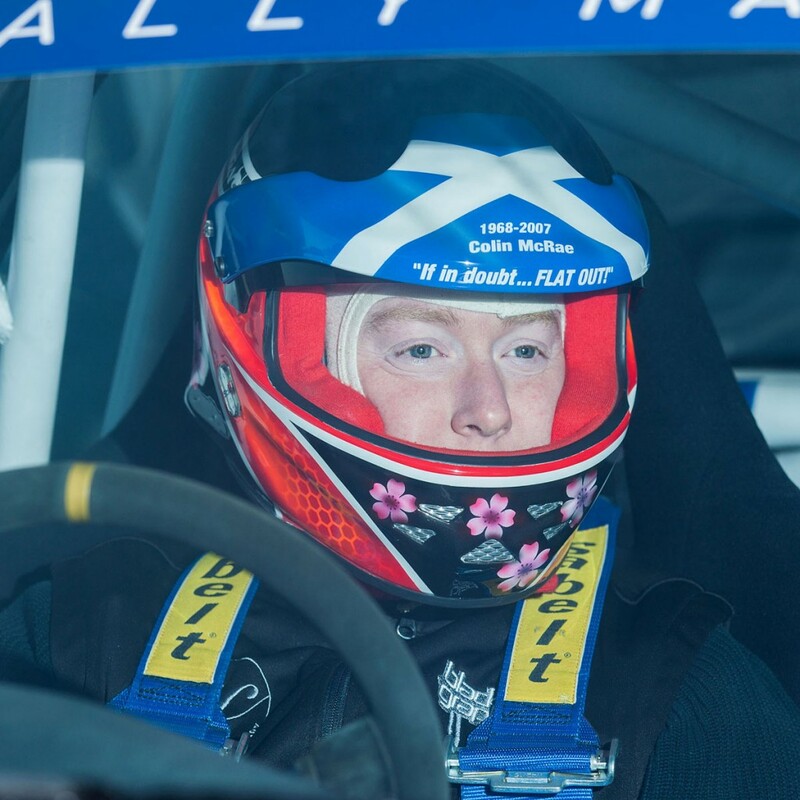 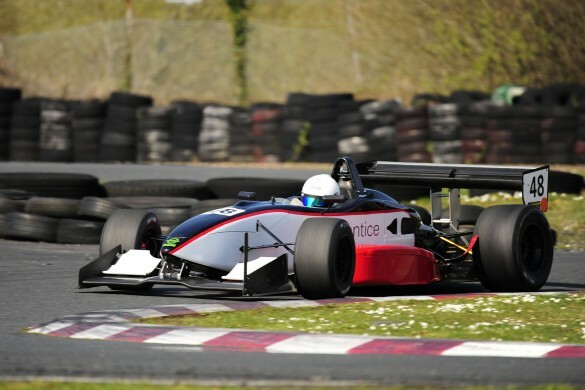 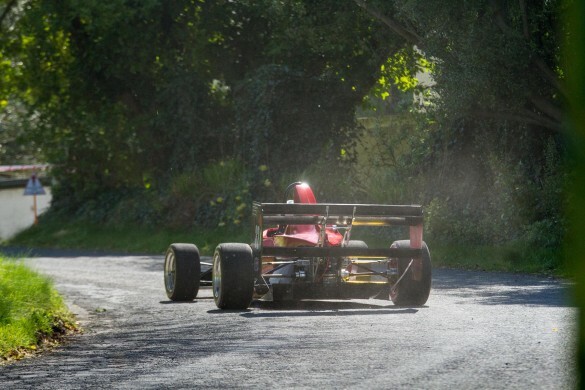 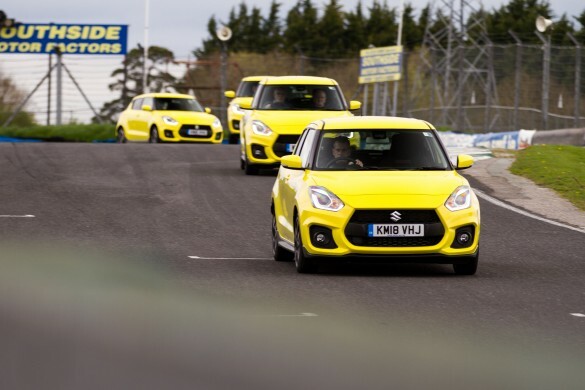 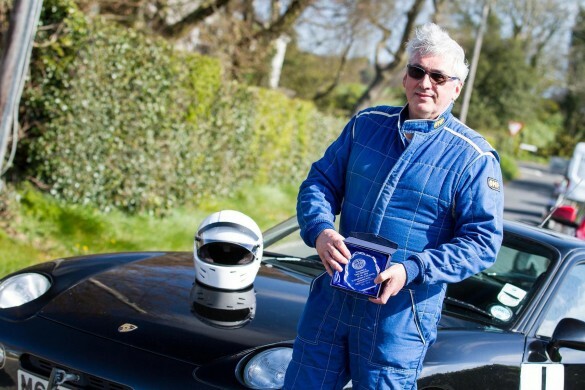 After a demonstration lap from Rob, it was into half a dozen hot laps with yours truly at the helm, and having set one of the fastest times of the 2-day event, I was genuinely miffed by what this all-wheel-drive, Ikea absorbing estate is capable of. 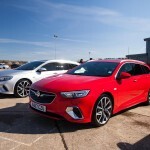 Okay, when driven in the manner that such a test demands, the ‘box can’t really cope as well as the likes of a dual-clutch transmission would, however for the hour or so I spent on the road, it was nothing short of precise and smooth with the track area highlighting how the Insignia GSi copes where many rivals would be in the hedge. 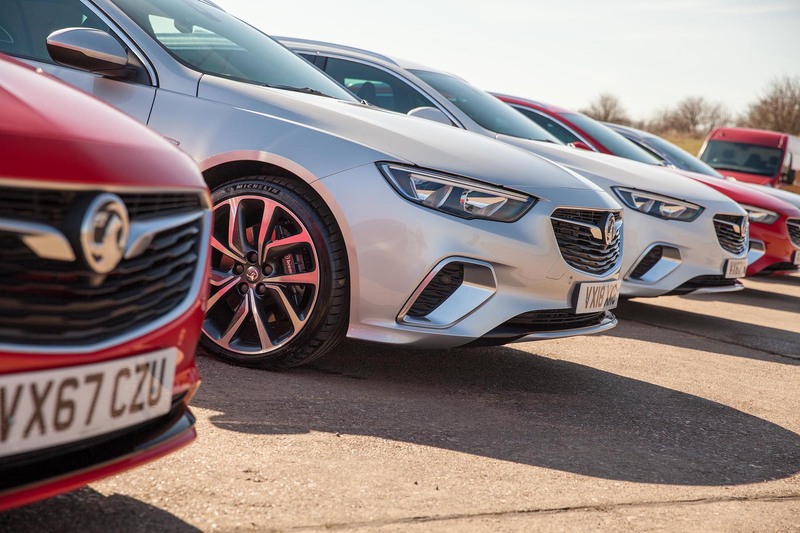 One other positive driving feature on the Insignia GSi is the ‘flexride chassis’ – a fully integrated system offering 3 driving profiles; Tour – Normal – Sport, with an additional Competitive Mode activated via the ESC button which then allows the driver to be fully in control. 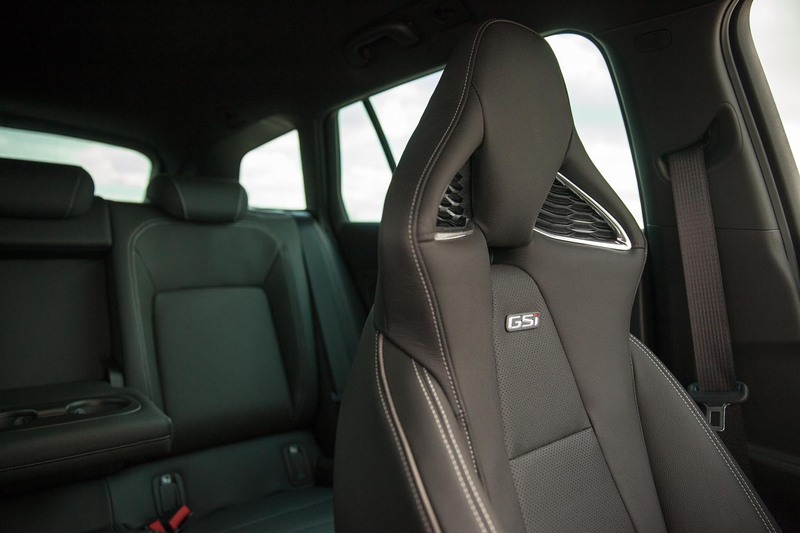 Weighing in at 160kgs lighter than the previous VXR Insignia, this new GSi comes equipped with a reduced ride height on GSi specific suspension affirming the fact that this car is not about straight-line performance, nor being the first to arrive, but the driving pleasure between. 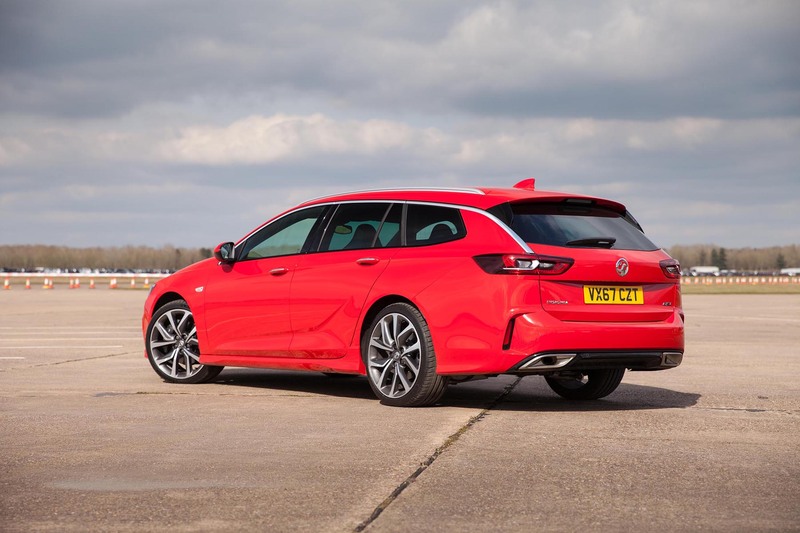 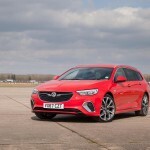 One benefit of buying a new Insignia GSi in the UK is that Vauxhall UK have taken it upon themselves to spec the cars to a higher level than most other countries meaning there really isn’t much of a need for any expensive option boxes when ordering.